Home of the War Ponies! American Zinc sponsored an essay contest as a followup to the 2019 STEAM Fest. Winning students were awarded a monetary prize and a book bag full of school supplies. The students also visited American Zinc for lunch and a tour. GBMS would like to thank American Zinc for partnering with us to provide learning opportunities that support student interest and educational standards. The students at Guinyard-Butler Middle donated can goods to help a local food bank provide meals for families who really need them. According to the facility, about 600 families are fed each month. Our student body collected 884 cans. It felt good to do this; we wanted to help to “take a bite” out of hunger! Guinyard-Butler Middle School students also wanted to show compassion for others. Moreover, it set a good example for students to follow. You should always be willing to help others. Knowing that we helped someone was the best feeling in the world! The middle school track team competed at the State Middle school Track Championship Thursday, April 11, 2019 at Dutch Fork High School in Columbia. The team is coached by Coach Thomas Davis. 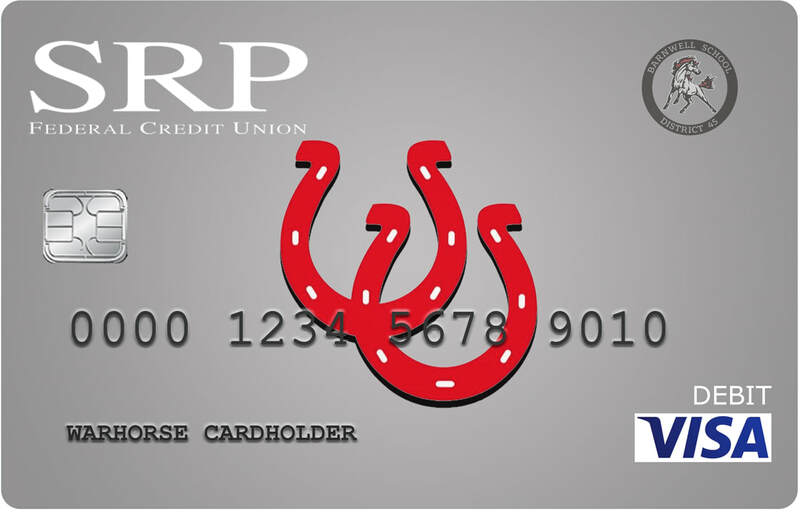 Warhorse Affinity Card now available at SRP Credit Union.